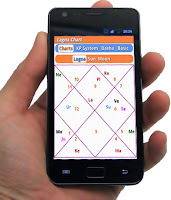 Android Indian Astrology App: generate detailed birth chart / kundli with our latest free mobile phone astrology software "AstroSage Kundli"
10 years back we developed first ever mobile phone software for Indian astrology called "Mobile Kundli". It is 10 years since then and technology has changed quite a lot. Touch mobile phones and tablets have taken over traditional smart phones. There was no software that can give a great user experience to the astrology software users and on the same time also cost effective. Keeping that need in mind, I am pleased to announce "AstroSage Kundli", the mobile edition of AstroSage.com/ MyKundali.com. 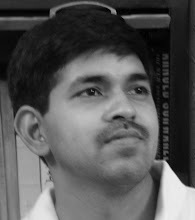 It is as feature rich as our old Mobile Kundli, moreover it is absolutely FREE like AstroSage.com.